Quail Lakes Baptist Church has an active ministry of Young Adults. We identify anyone between the ages of 18 and 35 as Young Adult no matter your current stage of life. We have Young Adults who are married, in college, single, have children, and everything in between. Everything our group does centers around God's Word and the saving Gospel. We would love to get you plugged in to one of our many Bible studies, or even in an area of serving. We have several different Bible studies throughout the week you can plug into. More information about these studies is available below. We are blessed by our own Refresh Worship Team that leads worship for us during our Wednesday night Refresh Service. Last year they put out their first album, available on iTunes and Spotify. 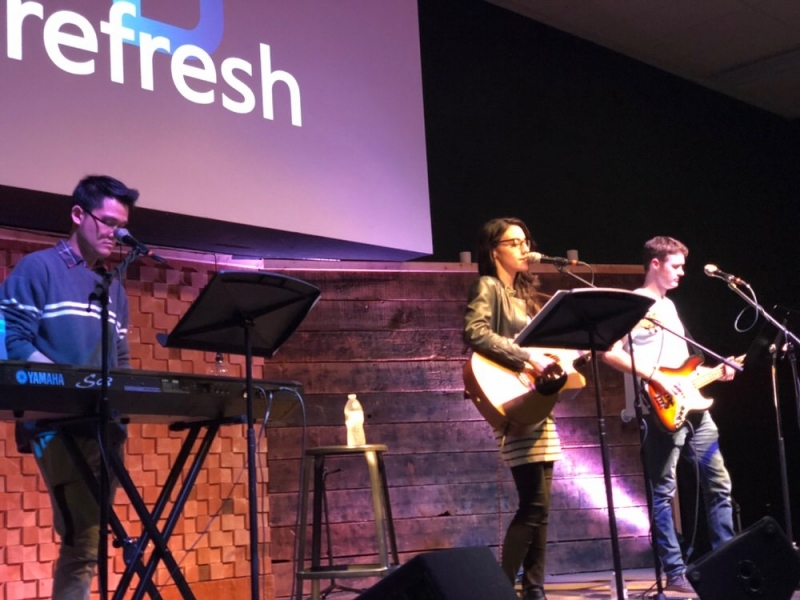 Our team is always looking for new people who sing or play instruments to join and grow our Refresh Worship Team. We have a media team that handles everything from video creation to sound management for our Wednesday night service. If you have the desire to learn a sound board or help out with videos that appear on our YouTube channel and website, this may be an area for you to plug in. No prior experience is required. 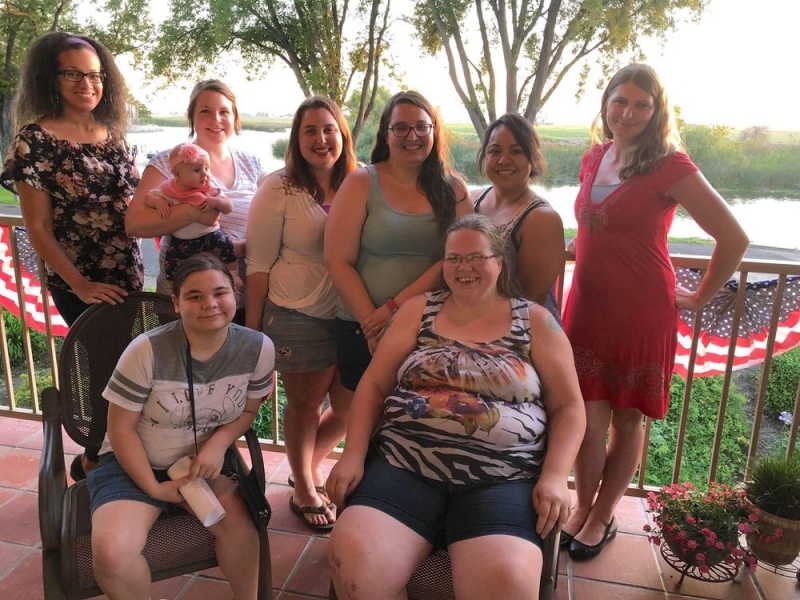 Our group is constantly going out and doing fun things, whether it's the two retreats we go on each year, the monthly outings, or the spontaneous game nights. There is no shortage of fun gatherings to socialize and fellowship. Refresh is our Young Adult service, which meets every Wednesday evening. Our Refresh service is a time of teaching, discussion, worship and fellowship. Our Young Adult Ministry meets every Sunday morning for a time of Bible study, group discussion and fellowship. Our Monday Night Women’s Group is a weekly Bible study that provides a venue for women to study God’s Word and grow closer together. Our Monday Night Men’s group is all about guys growing closer to God and each other. Meeting weekly, this Bible study offers the opportunity to stand shoulder to shoulder with other men of God and face all that life brings. Quail Lakes Baptist Church has an active ministry of Young Adults. We identify anyone between the ages of 18 and 35 as Young Adult no matter your current stage of life. We have Young Adults who are married, in college, single, have children, and everything in between. Everything our group does centers around God's Word and the saving Gospel. 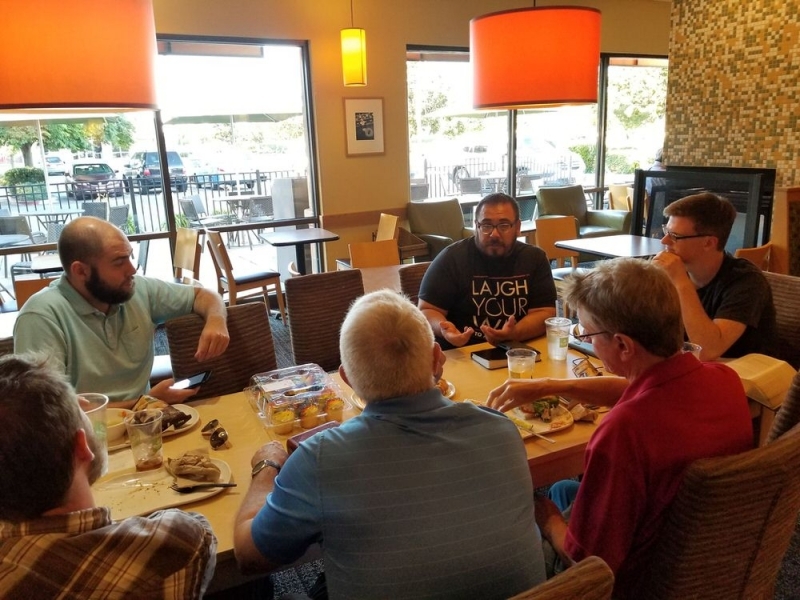 Our Monday Night Men’s Group was designed as a place where guys can be transparent with one another and face life together.